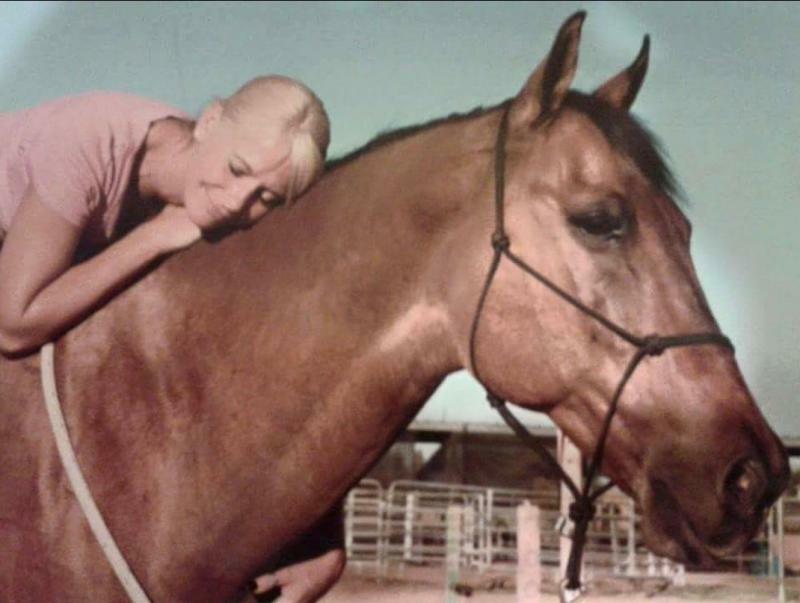 I fell in love with horses as a young girl as I grew to love the escape, trust, and love they provided. The knowledge I gained about life and myself through the eyes of my best friend was invaluable. The respect I gained from one amazing animal has now become the motivation for my passion. 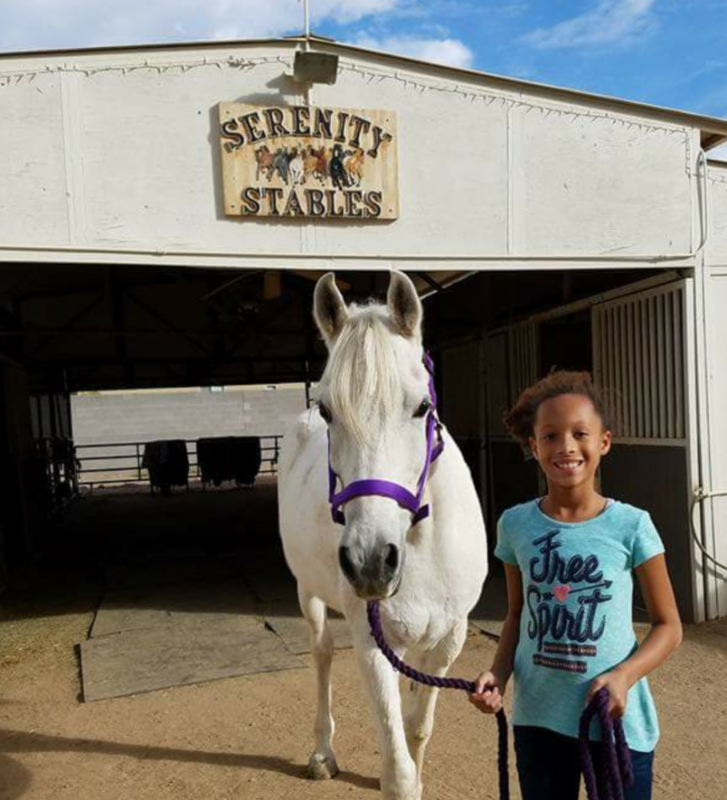 I have owned Serenity Stables since 2006. Purchasing it as a boarder myself, wanting to make positive changes for each and every horse. This is not a business, it is simply my love and hobby which I take every moment as a great blessing to be able to have in my life. We offer every amenity for your horse. 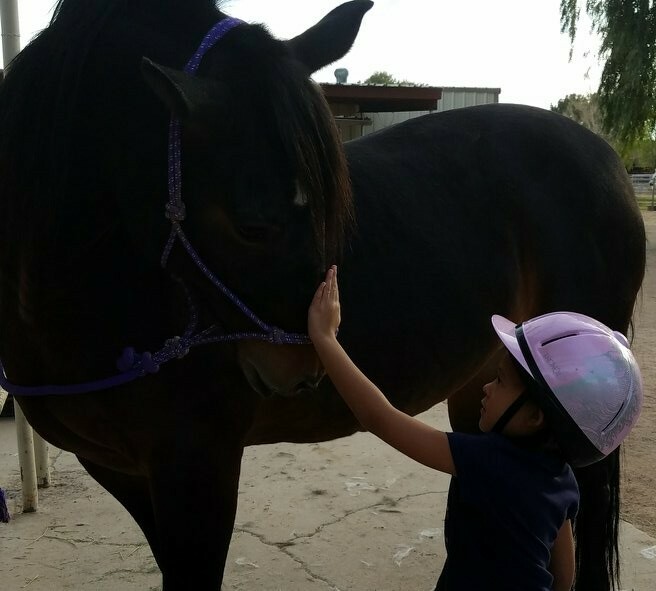 Our top priority is to have healthy, happy horses and riders every day of the year. 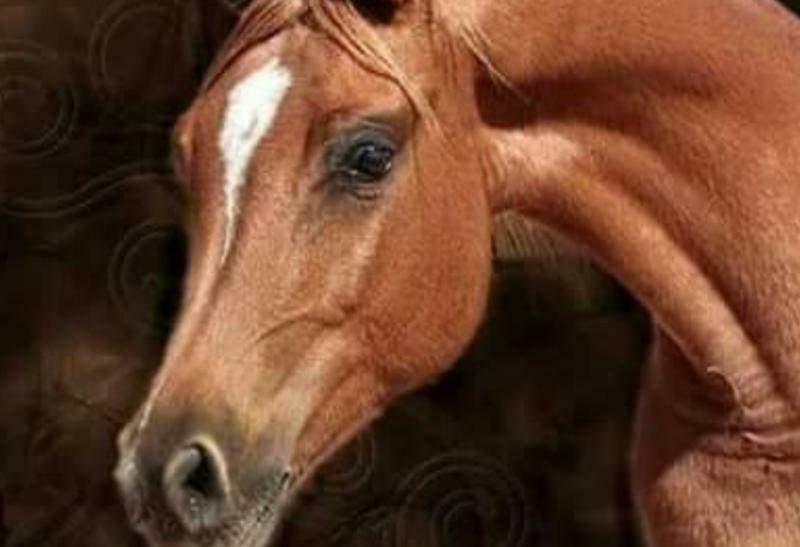 Life is difficult and your passion for your horse should not be. Peace of mind, whether you are here or home is important to us. A horse that is well cared for is evident, from the cleanliness of their stalls and bedding to coverage from the elements. Proper feeding and clean water at all times are essential. They are turned out to graze and socialize which makes for a healthy, happy, well-balanced animal mentally and physically. At the end of the day, we do our best to provide an amazing home for our horses. We offer full service horse boarding; lessons in western, dressage and english with experienced trainers. Our stables are monitored 24/7 by experienced staff, to ensure the health and well being of each horse. We work hard to have a content horses. From our customized feeding to our grazing schedule, all of which keep them at peak performance. Serenity also offers a comfortable place for you to come a relax as well. I, as the owner, am here to make your experience unlike anything you have had. 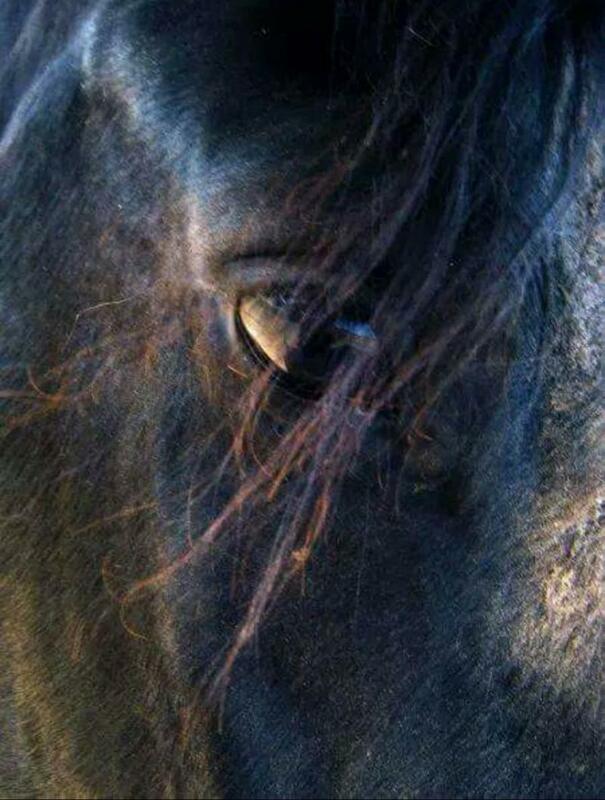 I have learned each horse and each owner has different needs which I will do my best to accomodate. We are available for tours and to give you all the information you are looking for.